Christian hip hop and afro-fusion artiste ‘Gaise’, popularly known as ‘Gaise Baba’ is now ready to stretch his #LightOut concert which is a Gaise Baba Music Initiative further to all secondary schools in Lagos state, Nigeria. The artiste, during a press interview covered by ‘Channels Telivision’ and other media platforms talked about his desire to reach out to students in schools through entertainment. Present at the press conference were Child Right advocate, Barrister Taiwo Akinlami, Music group member, Tobiloba Johnson (repj360), and Project Consultant, Rotimi Eyitayo ( LightOut). 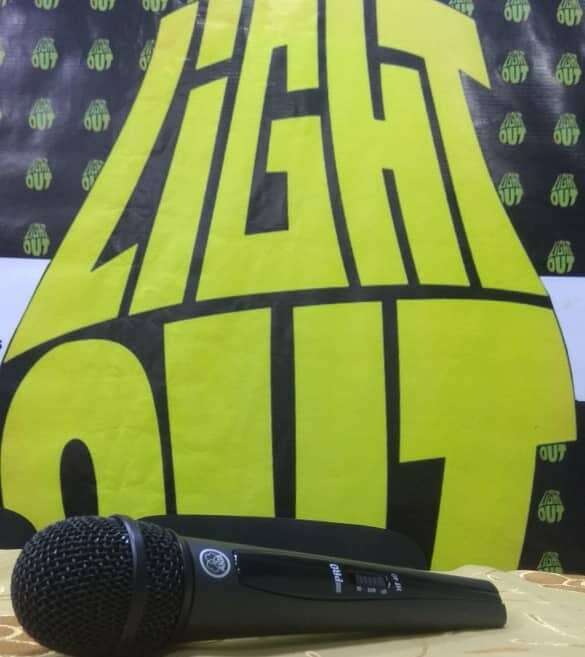 LightOut concert which started from the artiste’s alma matter, Kings College, on the 15th of September, 2017 has so far spanned through four (4) secondary schools in Lagos state. We look forward in the concert taking full force in more secondary schools.